This show is organized twice a year by a collaboration of various shipyards from the Northern district of the Netherlands. Jetten Shipyard is besides being a participant, also one of the organizing partners. The Autumn show will take place on 3, 4 and 5 November 2017. In addition to these yachts, Jetten Shipyard presents its own state-of-the-art painting hall. Founded in collaboration with JAS Innovation and Rowit. The process is such high quality that we are certified as the only Shipyard by AKZO. Your yacht will be delivered with this proof of quality and you will therefore receive comprehensive warranty. 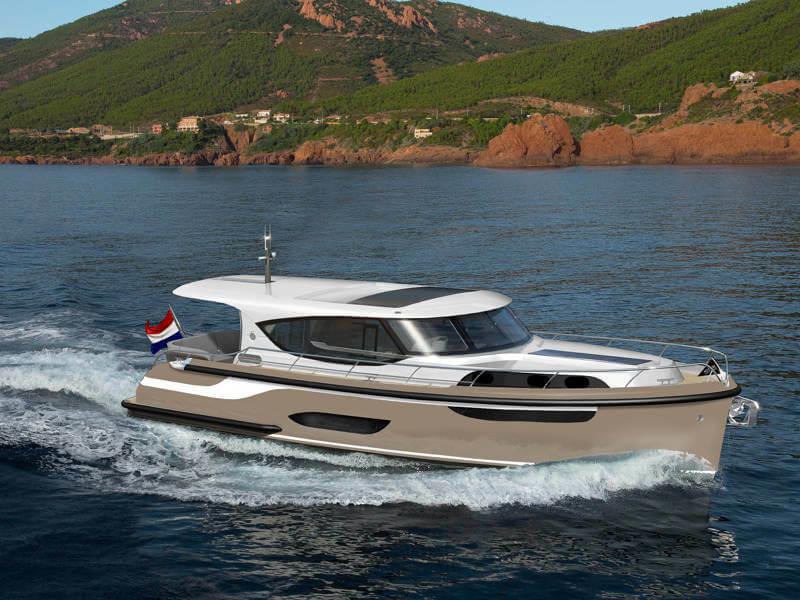 Also new at Jetten Shipyard is Design & Support. 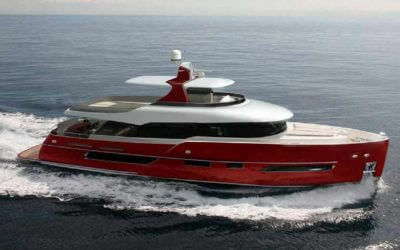 Jetten offers its customers a 1st class design of renowned architects, but you want to personalize your yacht. Design & Support takes you through all stages of personalization, so you will get the yacht of your dreams. There will also be individual booths from Raymarine, Mastervolt, Volvo Penta and “De Reefhorst” Official Jaguar & Land Rover dealer. All exhibitors have several new innovations which they are looking forward to show to you. Our special exhibitor for this year is Brantjes Wijnimport. They will organize wine tasting events on the 3th and 4th of November and will especially be focusing on the Mediterranean.